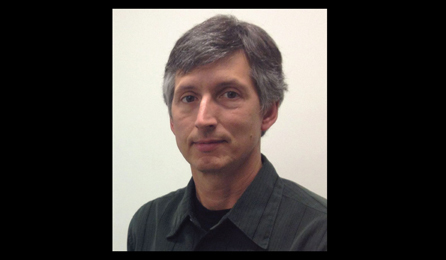 David S. Douches is the Director of the Plant Breeding, Genetics and Biotechnology Interdepartmental Graduate Program at Michigan State University and is the Faculty coordinator for the Michigan State University Montcalm Potato Research Center. David is the principle scientist of the Michigan State University potato breeding and genetics project and co-PI in the North Central Regional Potato Breeding and Genetics project. David is the PI/Director of the multi-institutional USDA/AFRI grant, SolCAP: translational genomics for potato and tomato (2011 USDA Secretary’s Honors Award). David has over 30 years of experience in potato breeding and genetics, and has directed an active potato breeding program for the development of improved cultivars in Michigan for 25 years. The focus of his program is to develop new cultivars for Michigan’s potato industry by integrating new genetic engineering techniques with conventional breeding efforts. Key traits targeted for improvement Colorado potato beetle resistance, disease resistance to scab, late blight, PVY, and chip processing from long-term storage. Numerous lines bred in the program are currently being tested in commercial field trials in Michigan in collaboration with the Michigan Potato Industry Commission. His research lab also provides a potato fingerprint service since 1990.